"This fascinating guide amounts to a riveting lesson of clarity and to a masterpiece in bridging the unbridgeable." 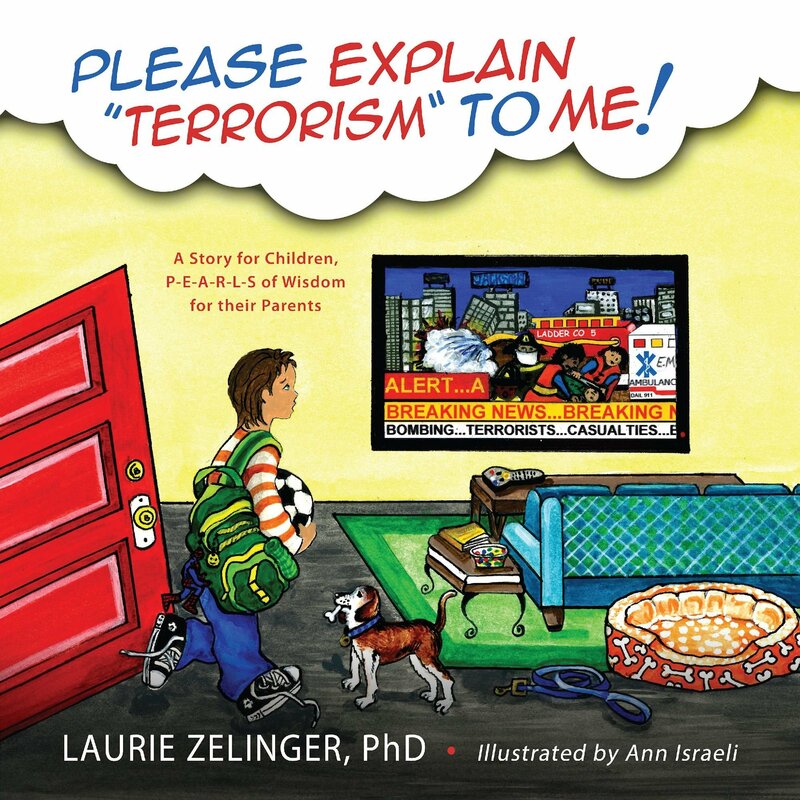 "Dr. Zelinger uses common sense, a simple clarification of the basic issues, and reassurance to provide a deeper understanding of terrorism for kids--without a corresponding rise in anxiety." 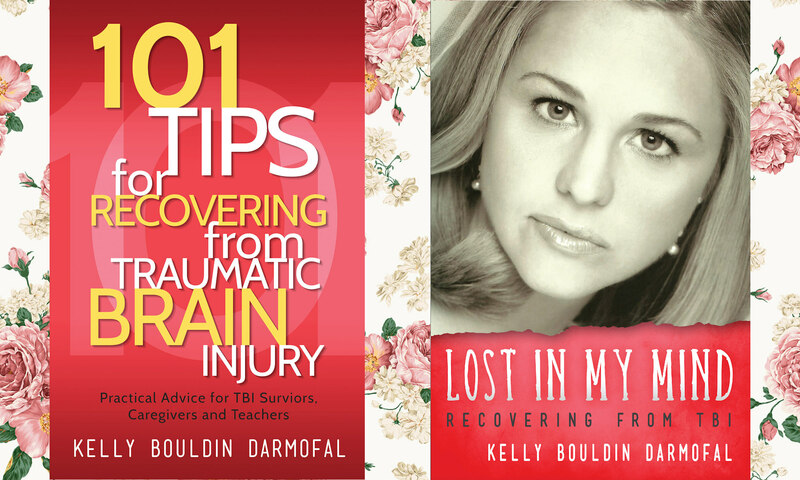 Dr. Laurie Zelinger is a distinguished Board Certified Psychologist with Diplomate status in school psychology as well as a credentialed play therapist who serves on executive boards of state and national organizations. Ann Israeli is a retired art teacher, wall paper and textile designer.